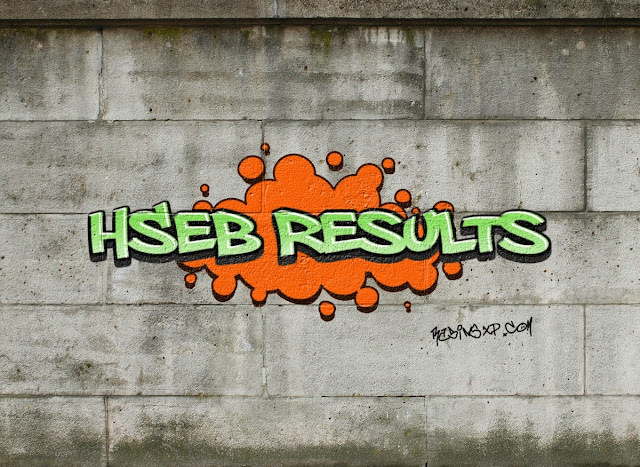 This post has been prepared to let you know about the current status of grade eleven (+2) HSEB Results. Faculty: Plus two Grade XI Science and Management. Please keep visiting Rabins Xp daily for grade 11 HSEB results status.